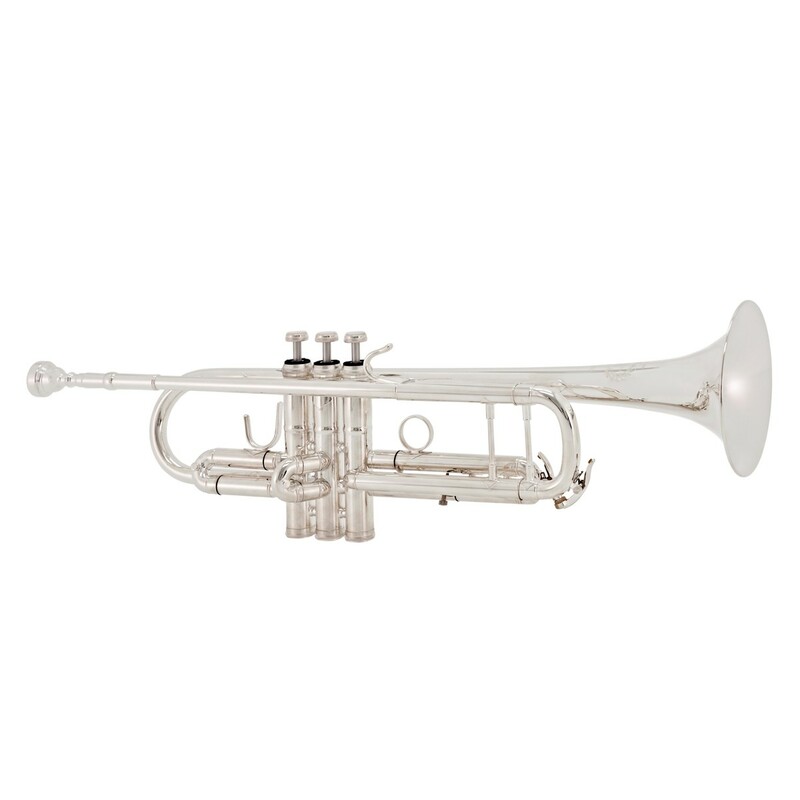 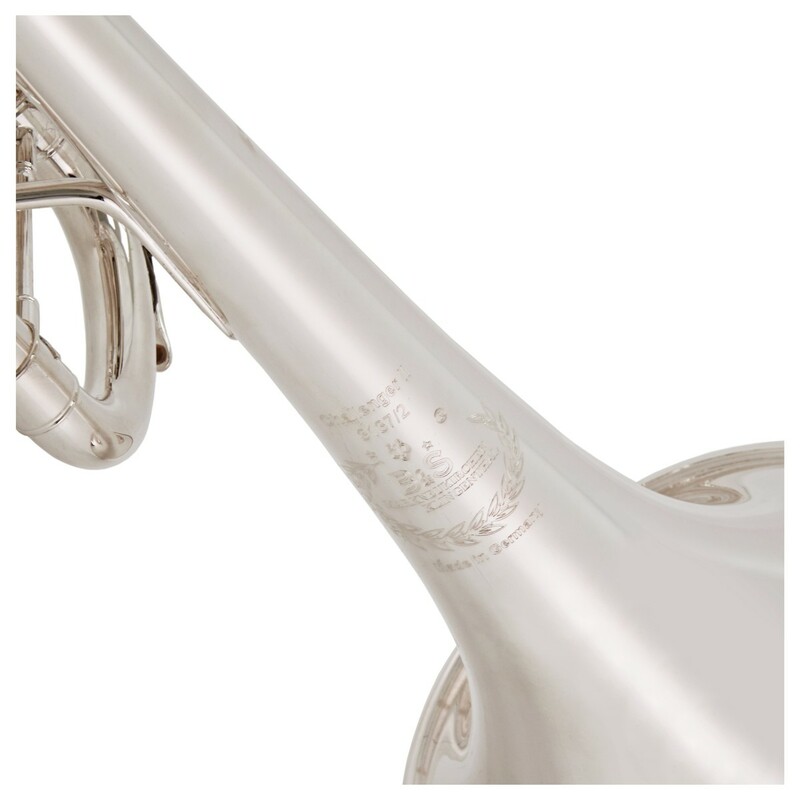 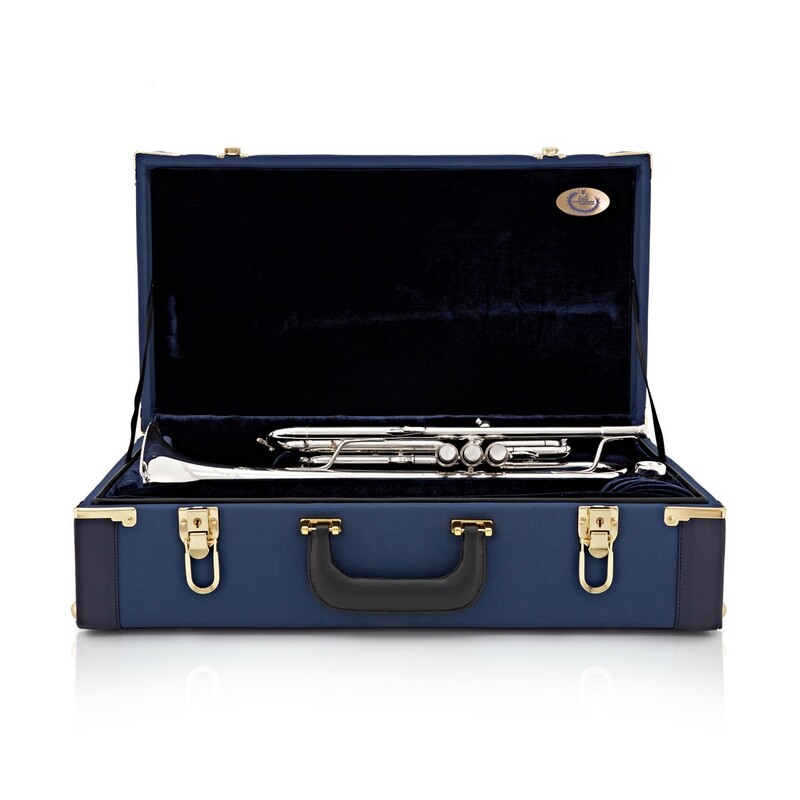 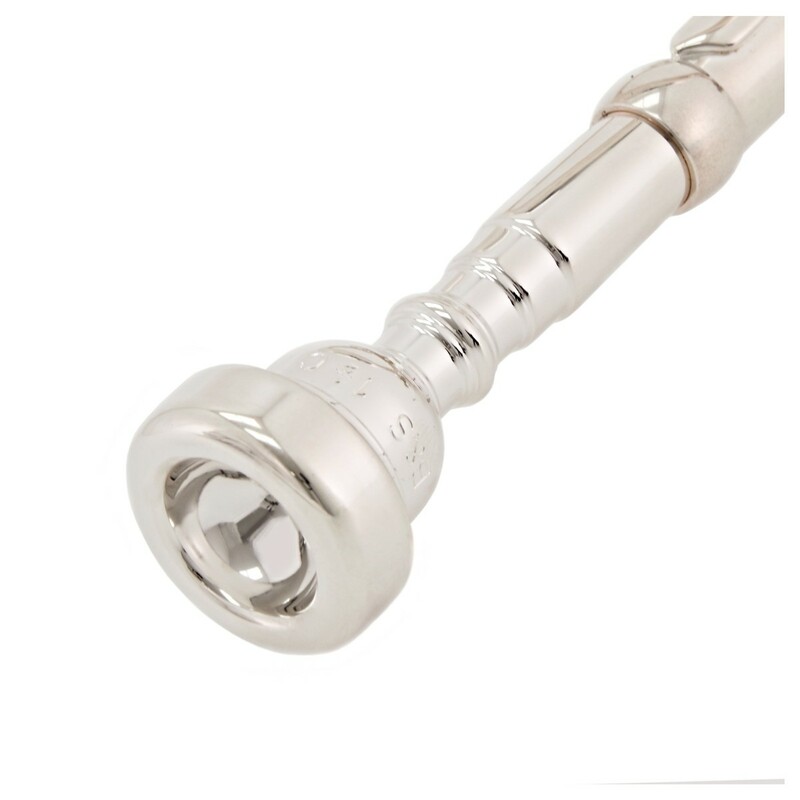 The B&S Challenger 2 Trumpet features a silver plated finish with silver plated top and bottom valve caps and finger buttons. 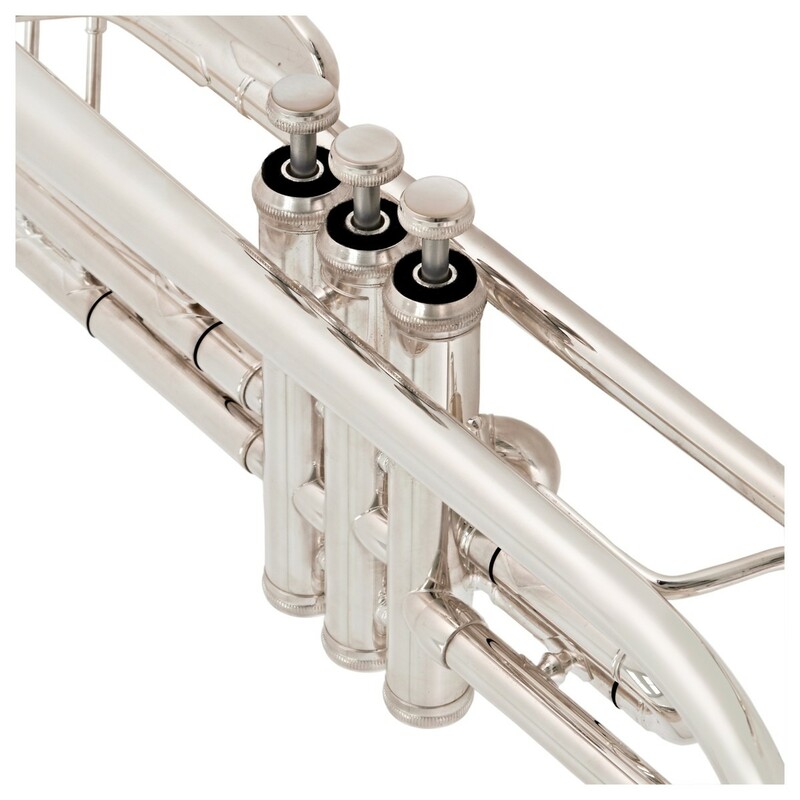 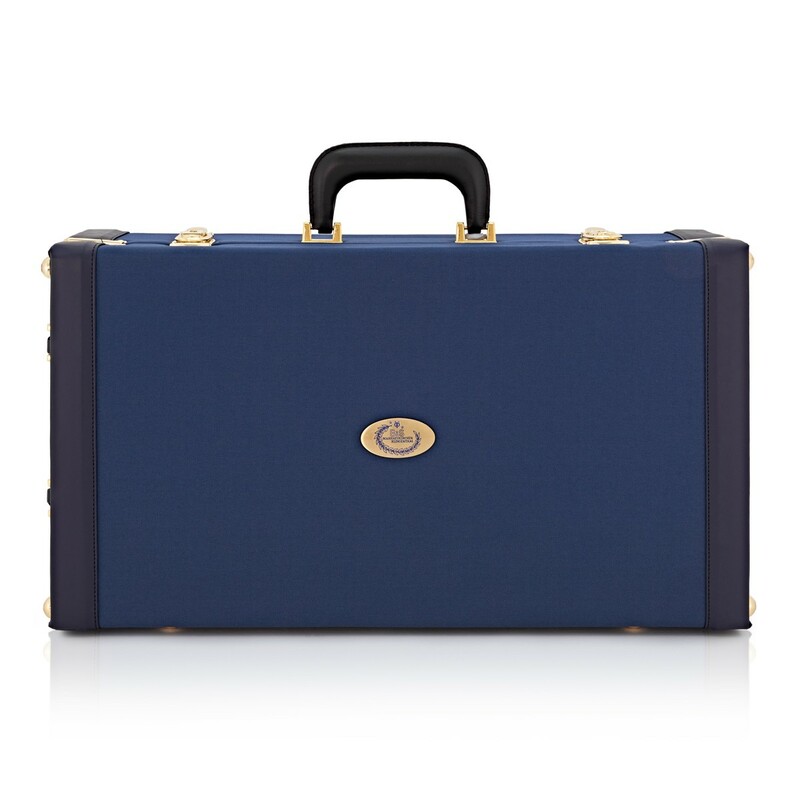 This model is a popular choice for professional players and advancing musicians alike. 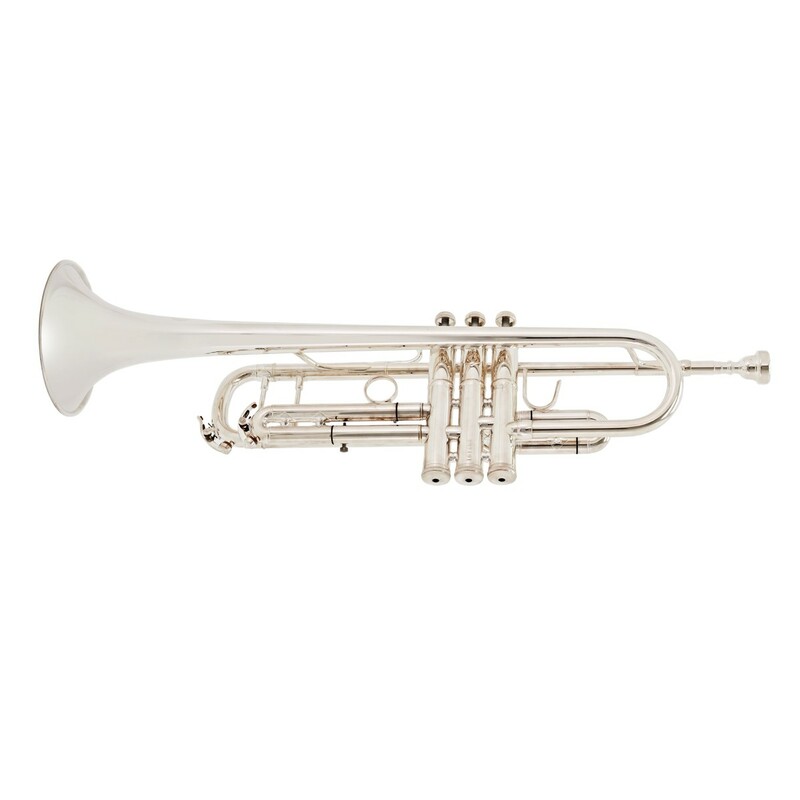 The Challenger 2 trumpet comes equipped with everything you need to progress through your musical career.